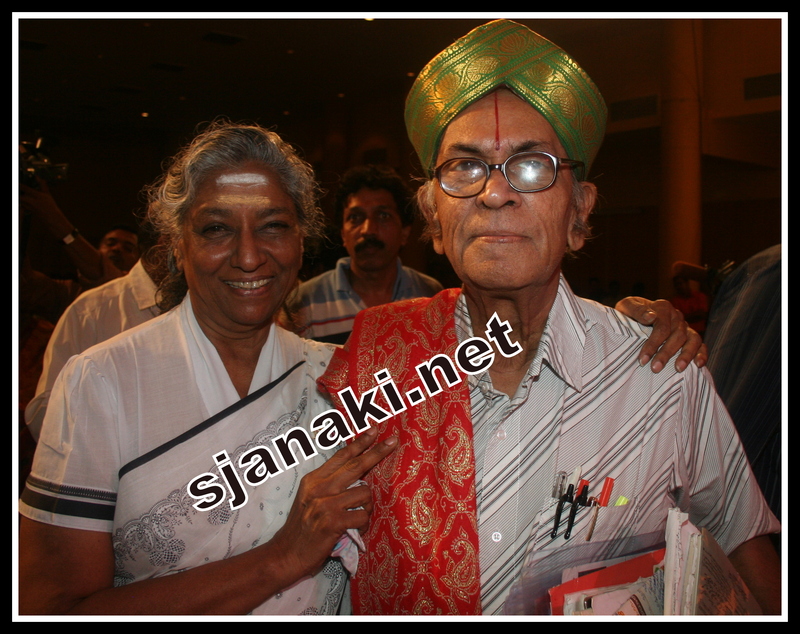 S Janaki sang her first released Tamil Song with P B Srinivas. Her First Kannada Song was also with him. They recorded hundreds of songs together in Telugu, Tamil, Kannada, Malayalam, Hindi, Punjabi and other Languages. When Neil Armstrong landed for the first time on Moon, P B Srinivas recorded “Man on Moon” along with S Janaki and sent it to him. He mentioned in his interviews that he got a great applause for the same in those days. In 60′s and early 70′s they sang beautiful melodies which are remembered till date! Both are down to earth and great human beings and share wonderful relationship together. Listen to their evergreen classics in telugu here..
PBS SJ Telugu Rare Gems Click Here..